The Filtron coffee maker extracts the coffee's rich flavor and reduces the acidity, producing a bold, super-smooth coffee concentrate that can be served one cup at a time. 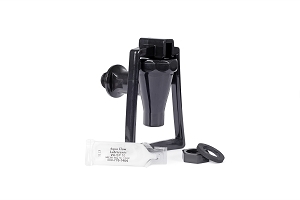 Filtron Cold Brew Coffee Brewer If you want to reduce the natural acidity from your coffee, Filtron's Cold Brew Coffee Brewer is the system for you. 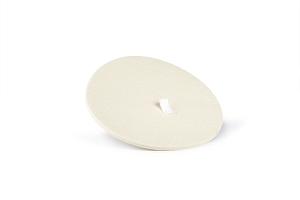 It is ideal for people with sensitive stomachs. The best part of the system is the great coffee. 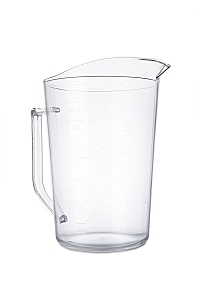 It's perfect for hot coffee, iced coffee and blended coffee drinks. 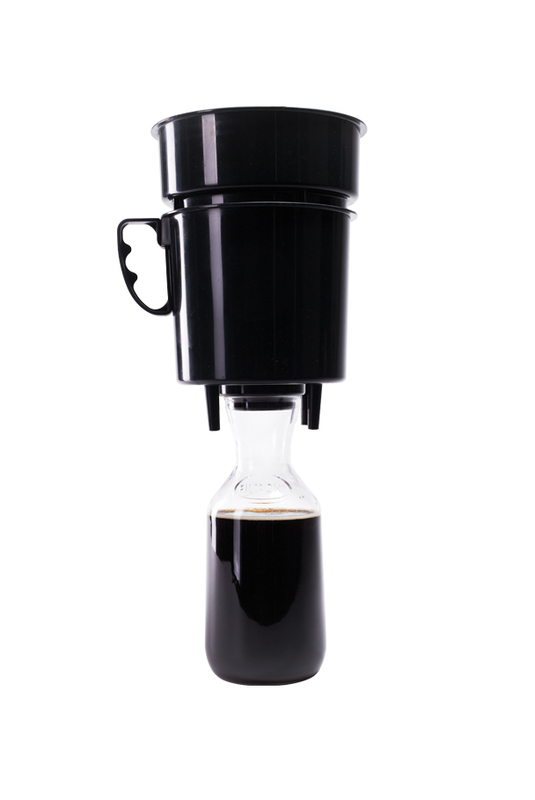 The Filtron System produces a coffee concentrate, with it's unique cold brew process it reduces the oil and acidity. 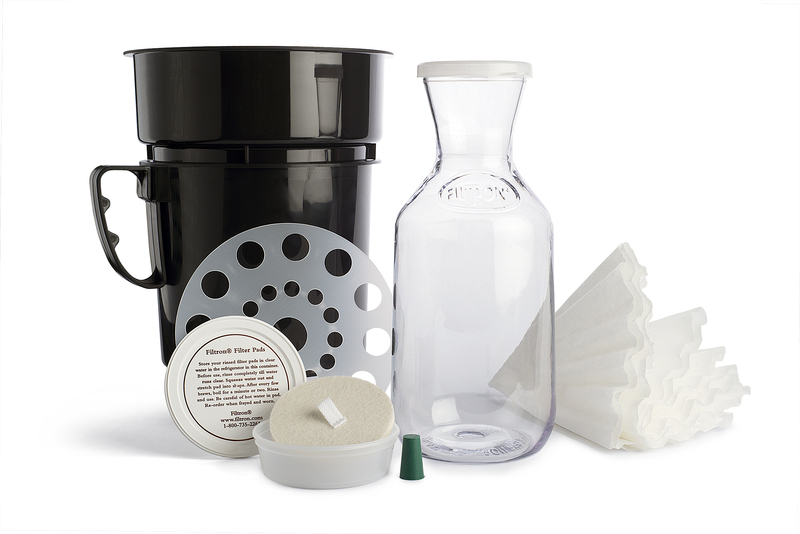 so if your looking for a simple and easy way to make coffee concentrate the Filtron System is the one for you. The Filtron System is also a great alternative to the common hot brew process, no need to brew a whole pot of coffee or wait for it to finish brewing. Pour the desired amount of coffee concentrate into a cup add ice and cream for a delicious ice coffee or coffee concentrate and hot water for that warm smooth cup of coffee. being able to pour one cup at a time or for the whole family. 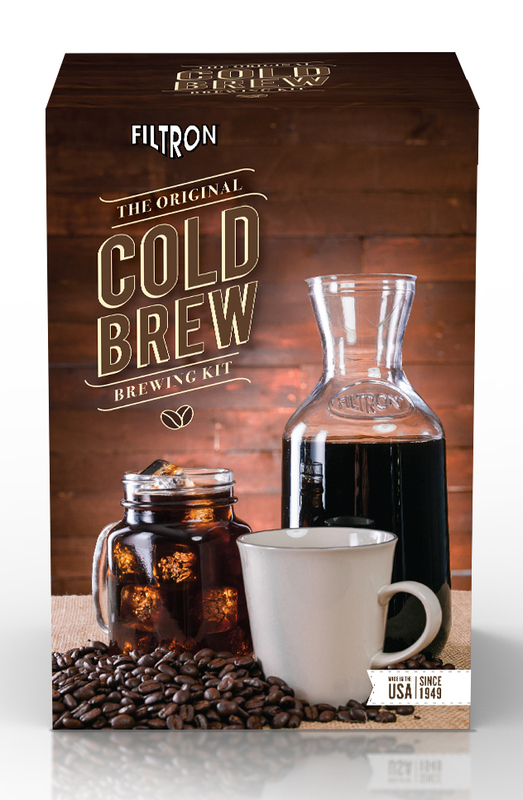 Filtron Cold brew coffee concentrate brewer makes coffee concentrate that has a shelf life of up to 4 weeks. I have two Filtron systems, the original I got when my parents passed away and a newer one I bought several years ago. I make two batches at one time. 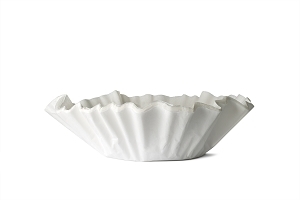 I discovered a better way then the paper coffee filters or no paper filter. I use cheesecloth, double ply, and put the coffee grounds inside and use plastic tie to close it. After 12 hours I pull the plug and all the syrup comes out in about 2 minutes. No coffee grounds to clog the thick bottom filter. Works like a charm. I buy it by the roll. I have used this system for 42 years now and just love it. The ease of having the syrup in my fridge, always ready for a quick cup, as well as the smooth, rich taste sold me. My doctor told me it was as healthy as you could get a cup of coffee! I have the Original Filtron and am enjoying the brew very much. When I first started using it I was taken back by the lack of tech in the system. It's more a coffee soaker. But that aside the end result is one heck of a good, pure tasting cup of Joe. I highly recommend the Filtron to anybody who enjoys a good cup of coffee. And to those buying a $5.00 cup at Starbucks, this will save you a boatload of cash! Have used this coffee concentrate for over 20 yrs. Its aroma and flavor is grand. very smooth and as rich or mild as you like it. Never harsh to the stomach. Our guests love it as much as we do.